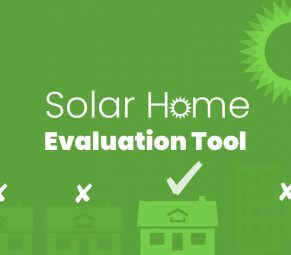 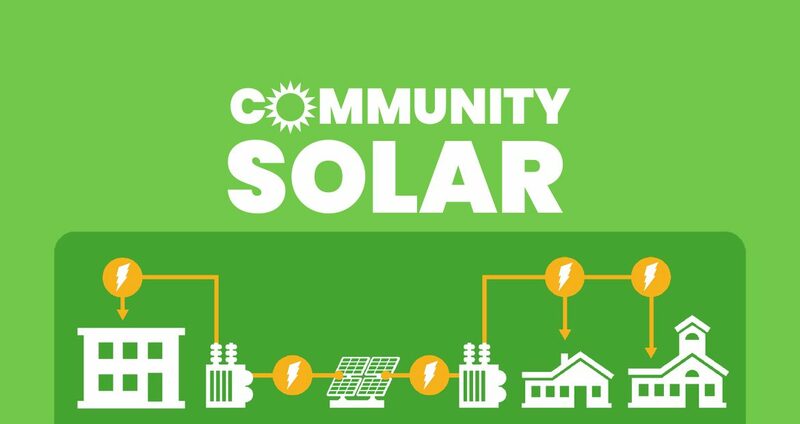 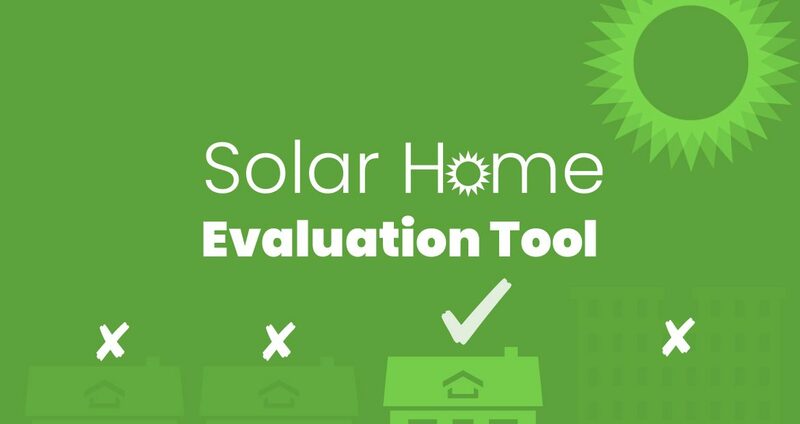 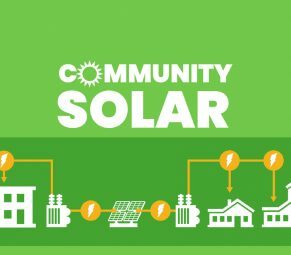 OE Solar Launches Solar Home Evaluation Tool! 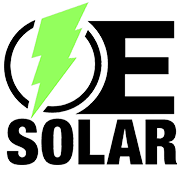 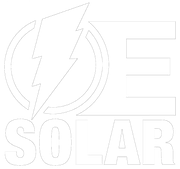 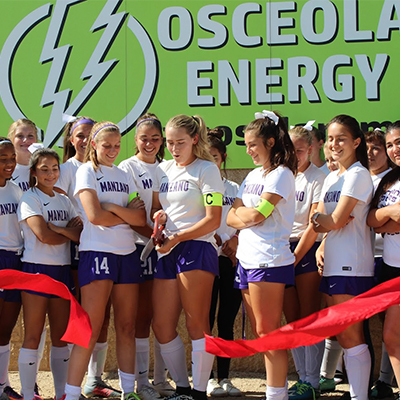 OE Solar has been providing unmatched services in solar installations and green construction for over 10 years. 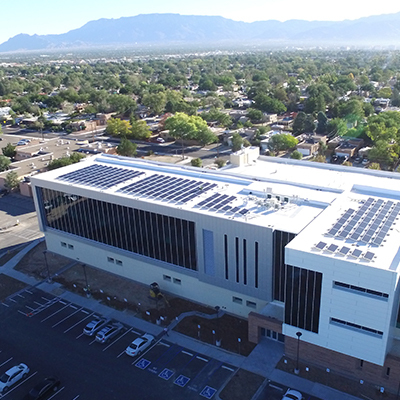 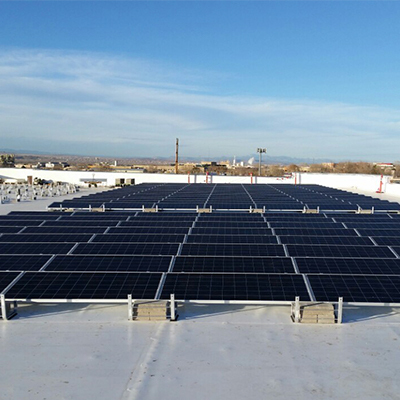 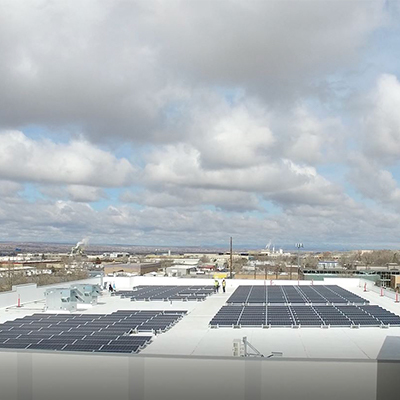 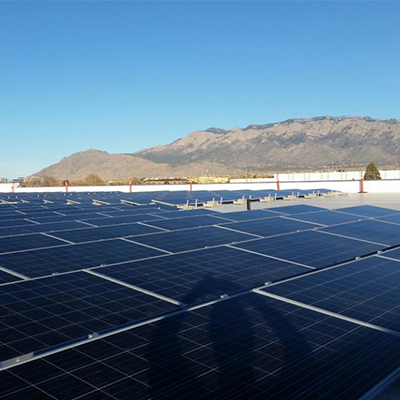 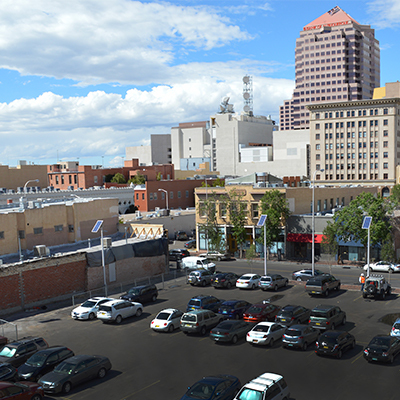 OE Solar is an Engineering, Procurement and Construction (EPC) contractor operating out of Albuquerque, New Mexico. 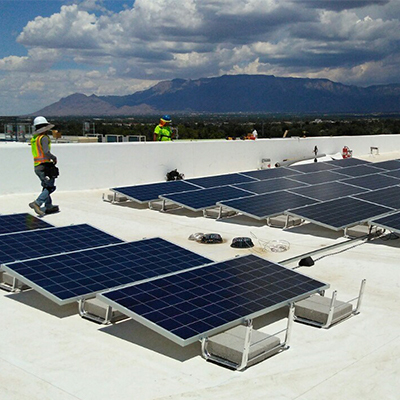 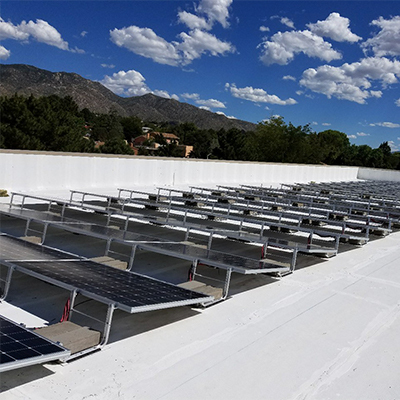 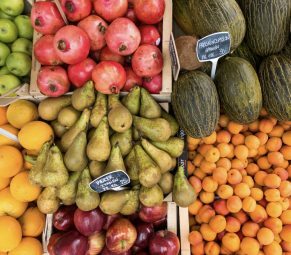 We offer a comprehensive spectrum of services for sustainable “green” construction projects including solar, wind, and energy efficiency and handle everything from: capital acquisition, engineering, permitting, and procurement, to construction. 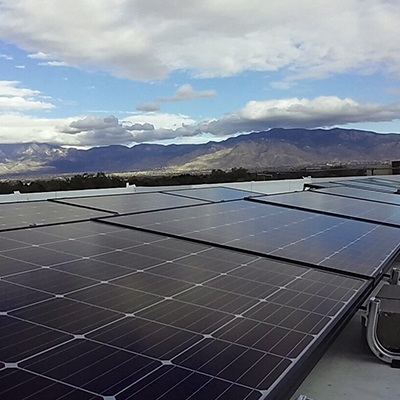 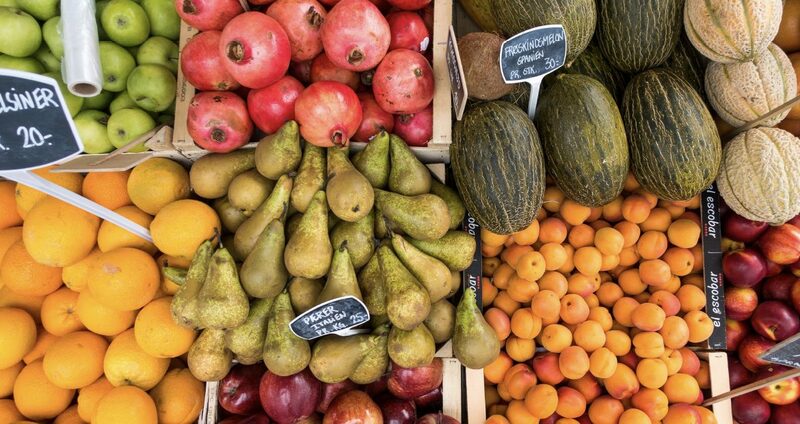 By handling all aspects of our clients’ energy projects, we create a simple, low stress experience.